On Sunday, President Buhari vowed that the forthcoming 2019 presidential election would be the last he would contest. Speaking at a meeting with the royal fathers in the Government House, Buhari promised not to abuse the constitution, noting that he would stop contesting after this coming election. 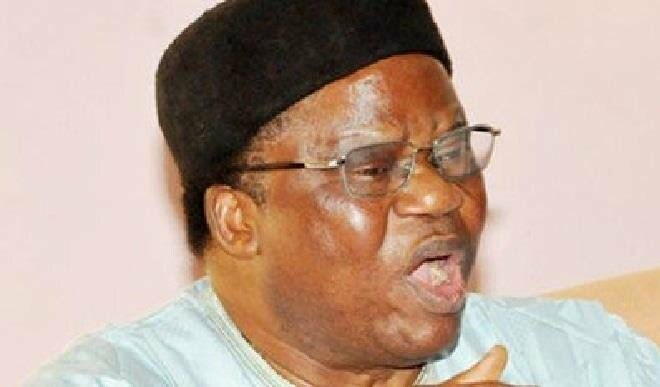 He said the 2019 election would be the fifth time he is contesting for Presidency after he ran for the office of the president under All Nigeria People’s Party (ANPP), in 2003 and 2007 and failed. He changed to Congress for Progressive Change (CPC), in 2011 and equally failed. But in 2015 when he changed to APC, he won and took the mantle of leadership from Ex-president Goodluck Ebele Jonathan. In a statement signed by his Senior Special Assistant on Media and Publicity, Garba Shehu, the president charged traditional rulers to do more in curbing banditry and kidnapping in their communities, saying that he felt disappointed that people close to some of them were found to have a hand in such criminality.His words, “We are determined to defend the nation and its people. We are disappointed with some of the things going on. You are responsible for the security of your neighborhood. Being close to your people, you know them. You are still relevant. I am sorry this has extended to some of your families.President Buhari said he was contesting this election as his fifth and the last, because as he noted, “a second term is what the constitution allows, and I will not abuse the constitution.” The post I will never contest again after 2019 election, thisll be my fifth and last election, Ill not abuse constitution - President Buhari appeared first on Linda Ikeji Blog.